• Promotion Planner for events and marketing initiatives. • Recipe Calculator – simple tool for the quick calculation of cost of sales with standardized recipes. 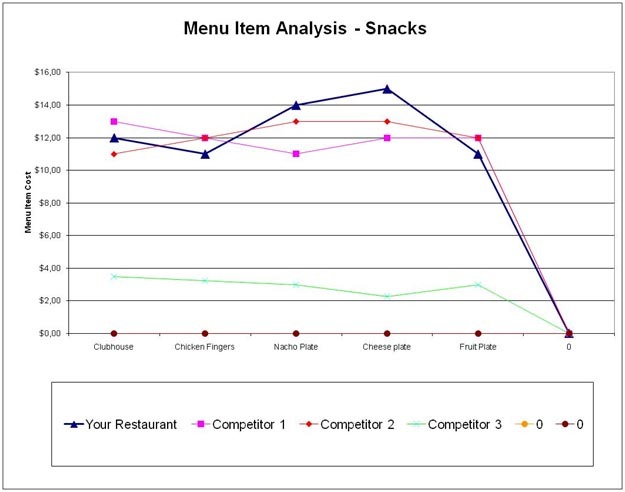 guiding your F&B team through the planning, implementation and evaluaton phases. • Menu-Engineering Tool – the main tool of this Suite.